If you’d like to make custom holiday pillows, you can use welt cord, which is also known as piping, and can be obtained from welt cord suppliers. Here’s a few tips on how to get started using the welt cord in your custom holiday pillow project. 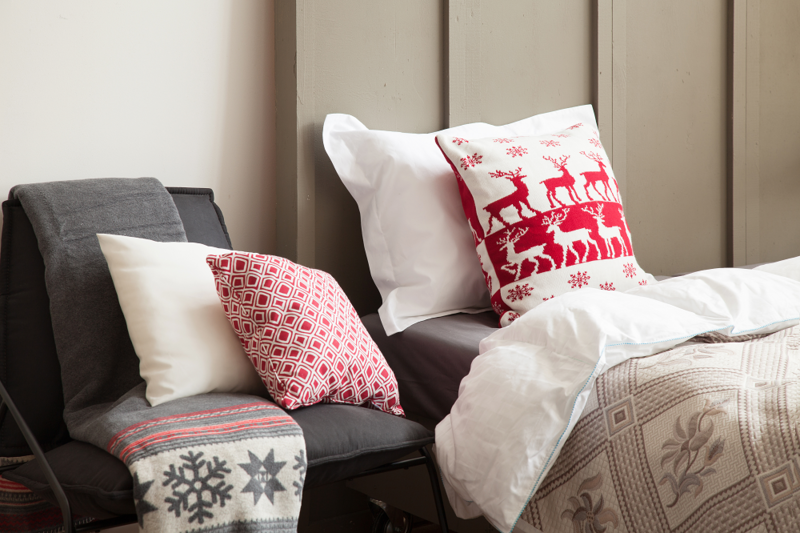 Choose a wide cord size and fabric style for your pillows. Cording is usually made from cotton or polyester. Sizing is measured by the fraction of an inch. A wider size will work well for pillows. Measure the length around the pillows to determine the number of yards needed. Cut the cording fabric diagonally to provide stretch. The strips should be large enough to fold over the cording while leaving a little extra. For the welt cord to work and look nice, it should be one continuous strip. To create that look, sew strips with the correct sides together. Using sewing pins, place fusing tape on one edge of the fabric stripping. Iron over the tape to attach it to the fabric, take the pins out and remove the paper. Put your chosen welt cord along the middle of the fabric with the wrong side up. Fold the fabric around the cording and pin it together. Iron the fabric with the cord in the middle. You can also use a sewing machine to seal the fabric and attach the piping to your new pillows. Ready to order welt cording for your pillow or other project? We create our products using the highest quality with raw materials, not scrap. Contact us through our form or call us at 1-800-229-3181 for pricing for the amount of welt cording you need to complete your project.